Never have too much faith in those totally tied into the Patriarchate. The Sunday worship service began early in the morning and concluded at noon. 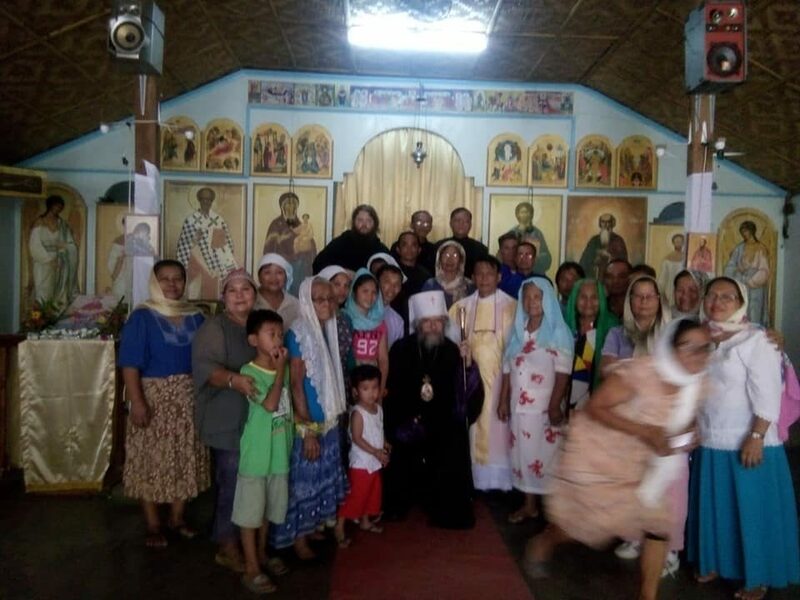 In the church of the Transfiguration of the Lord, which is located on the bank of the Kazachka river, the service was conducted by Bishop Diomid himself. Appealing to parishioners, Bishop Diomid described the decision of the Bishops’ Council to divest him of the order of bishop. After the service Bishop Diomid answered several question from a “Nezavisimaia gazeta” correspondent. NG: Bishop Diomid, when you sent your letters, did you imagine that it all would end like this—divestment of the order of bishop? BD: Of course, in our country people do not like to listen to other opinions. Thus I also protest against church totalitarianism. I spoke out in defense of the Orthodox faith, against diluting it with other faiths. And I consider that the decision of the council is illegal. I should have been personally present at that session. I could not fly to Moscow because of illness. Now for some reason they say that the document I submitted is phony. It would not be much work to verify its authenticity. One needs to phone only the chief physician of the regional hospital in order to be convinced of the genuineness of this document. 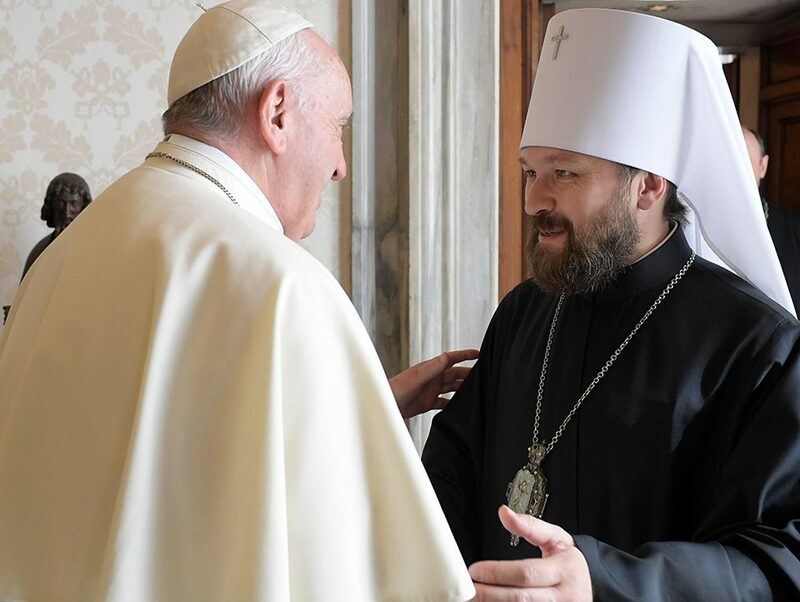 NG: Who is now fulfilling the responsibilities of Bishop of Anadyyr and Chukotka? Do you intend to leave Chukotka? 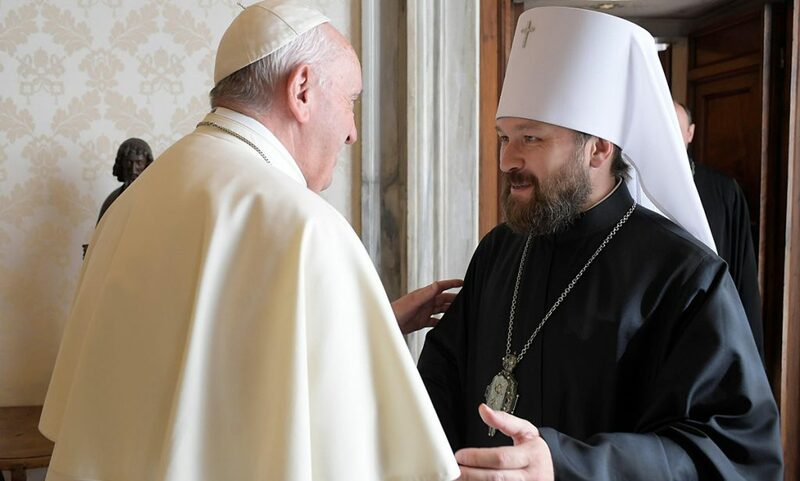 BD: The responsibilities are temporarily laid on Archbishop of Khabarovsk and Priamur Mark. I do not intend to leave Chukotka. I will fulfill those duties which will be assigned to me, although as a monk. I do not intend to repent of anything. These are my convictions, and I call for the purity and durability of our faith. Many support me and the parishioners support me too. 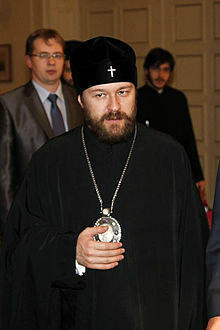 In the near future a new bishop of Chukotka will come. NG:Does the removal of your orders mean the defeat of your human hopes and aspirations? BD: I am a believer, and my main goal in life is service to God. Nobody can take that away from me. The high church leaders flirt with the Catholics and the authorities, and they have forgotten about service to God. I am not the first they have divested of orders; that’s already happened, but justice and truth will inevitably triumph. We will fight for our ideas and opinions. In the course of this brief conversation, adults and children all the time came to the bishop and asked him to bless them. The small room in which Bishop Diomid lives is located in a building not far from the church, on the other side of the Kazachka. In this small room the hierarch also prays.